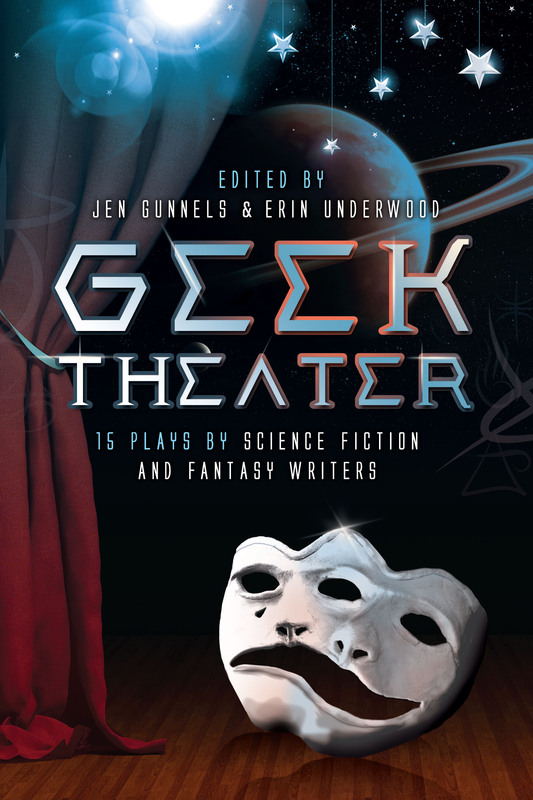 My review series of the plays collected in Geek Theater: 15 Plays by Science Fiction and Fantasy Writers continues! Each post will focus on one or two of the plays collected in the volume. Another of the truly remarkable surprises in Geek Theater is John Kessel’s delightfully absurd comedy Faustfeathers. Much like Carlos Hernandez’s The Clockwork Comrade, this play’s bizarre and compelling central concept doesn’t feel like some kooky dramatic choice that is merely warranted within the context of the play, but rather it feels like something that is absolutely necessary. It seems we desperately needed a retelling of the Faust story where Dr. Faustus is written as Groucho Marx. Absolutely, we did. We just didn’t know it. That the rest of Kessel’s two-act play is genuinely funny and well-constructed certainly helps its case. A huge and wildly anachronistic conceit like this only works if the playwright is able to perfectly mimic Marx’s wakka-wakka schtick and trademarked one-liners; Kessel handles both very well. The story is set in 1539. Faustus is a professor of theology at the University of Wittenberg, in Germany. All of Europe, we learn in a prologue from the demon Mephisopholes, is reeling from Martin Luther’s “heresies” that will eventually bring about the protestant reformation. For now, the Pope has dispatched two cronies to figure out if the rumors about Dr. F – namely that he sold his soul to the devil in exchange for access to dark magic – are true. Time travel seems to be among the dark magics that Faustus got in the deal, as he frequently references events, locations, and technology that will not come to be for hundreds of years. But then again, it could be that I’m applying too much logic here. The explanation is probably much simpler; like that this is simply 20th century Groucho Marx transplanted in pre-Renaissance Germany with access to all the knowledge that 20th century Groucho Marx would have. The looseness is a huge part of the script’s charm, as is its hyper specificity. One imagines there are only a handful of people in the world well-versed enough in both the Faust story and the works of the Marx Brothers to catch all the little gags in this play. I am not that guy, but I can appreciate that there is something deeply strange and special going on here. The real Groucho himself once remarked that he didn’t like a play he had just seen because he had seen it under adverse conditions: the curtain was up. Curtain up or down, Faustfeathers would be a fun one to see live. Previous Previous post: GEEK THEATER REVIEW — PART 9: GEEK!